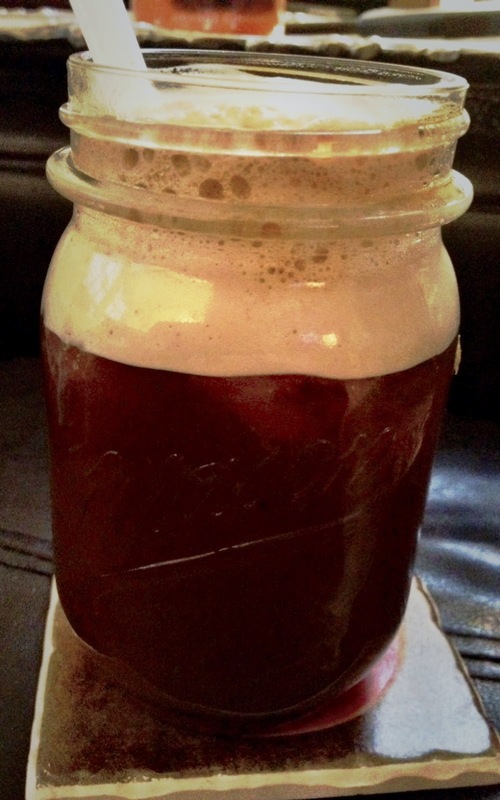 A Boston Food Diary: Nespresso VertuoLine Machine and an Iced Coffee Perfect for Springtime Entertaining! Nespresso VertuoLine Machine and an Iced Coffee Perfect for Springtime Entertaining! 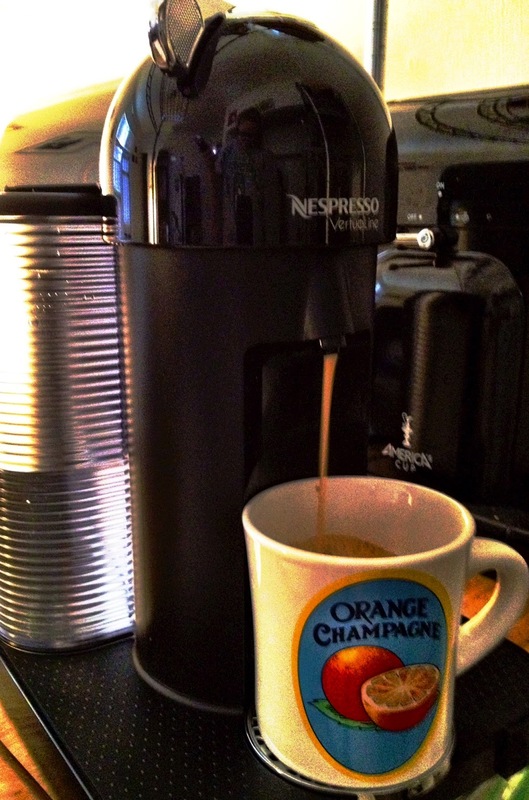 Ohhhh Nespresso- you've done it again...So you all area well aware of my love, my adoration, of my Nespresso machine. 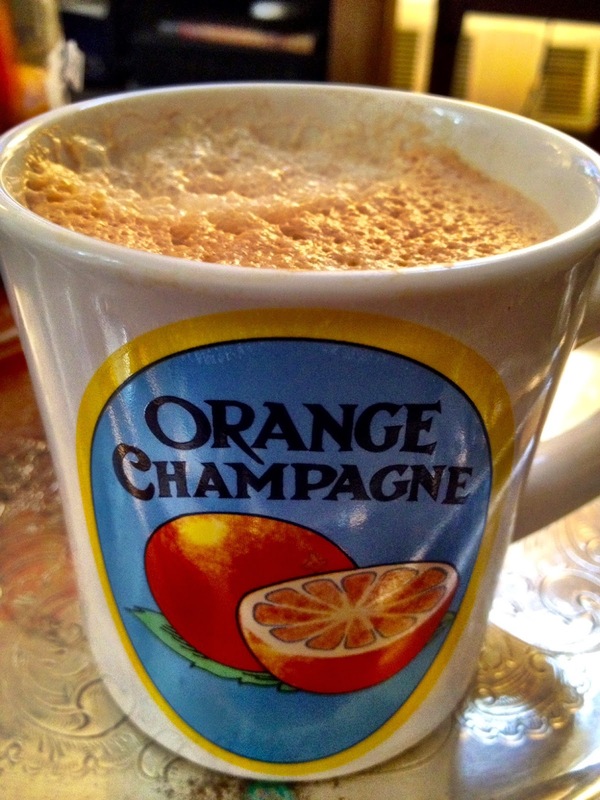 Espresso and lattes at the touch button, every cup perfect with rich crema...I savor every drop. Earlier this year however, Nespresso brought a new addition to its line of machines, and this one is brewing large cups of coffee in addition to its line of espressos. I was the lucky recipient of this new maching, the VertuoLine, and have been loving it! brewing a rich, fantastic cup of coffee. As Spring is upon us, and temperatures are getting warmer, now is the perfect time to switch to iced coffee, and the Virtuoline is the answer to robust flavor, combined with that ice. I thought this might be a perfect addition to some springtime entertaining I've been doing. Nothing is quite like ending a delicious meal with a cup of coffee, but a special iced treat is even better.